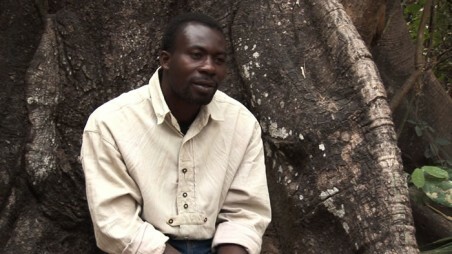 Born in 1970 in Baga, Togo, Justin Batanta earned his B.A. in Philosophy and Applied Social Sciences before pursuing a BA and MA in Ethical Philosophy of Development. Born in a traditional animist and polygamous family, he made sure he excelled in school to prove that even though he came from a family of farmers who had never gone to school or learned French, he too could do well. Motivated from the beginning by a desire to improve his family’s standard of living, he found a way to finance his studies, becoming aware of the poverty in which he was born but also about possible solutions for it. Today Justin is a coordinator and trainer at the CIDAP. He is the principal liaison between the CIDAP and its various partners, and he continues, like every other member of the CIDAP, to work his own fields as well as the centre’s.